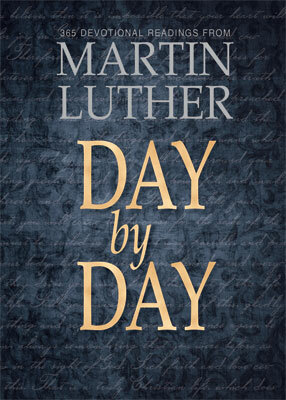 From Day by Day: 365 Devotional Readings with Martin Luther, devotion for January 11 © 2015 Concordia Publishing House. All rights reserved. 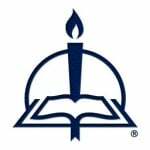 To order Day by Day, please contact CPH at 800-325-3040 or visit www.cph.org. 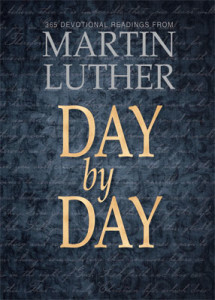 The Luther text is from Luther’s Works: American Edition, vol. 12 , pages 161–62 © 1955 Concordia Publishing House. All rights reserved.